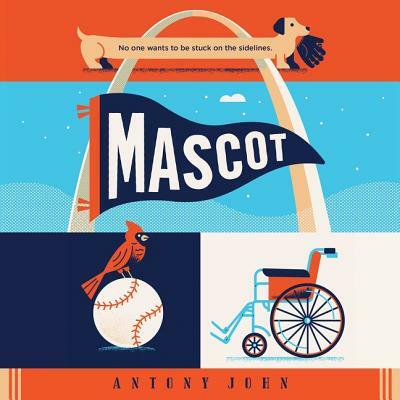 This witty, heartfelt story about perseverance in the face of adversity is perfect for fans of R. J. Palacio, Cammie McGovern, and John David Anderson. Noah Savino has been stuck in a wheelchair for months. He hates the way people treat him like he's helpless now. He's sick of going to physical therapy, where he isn't making any progress. He's tired of not having control over his own body. And he misses playing baseball--but not as much as he misses his dad, who died in the car accident that paralyzed Noah. Noah is scared he'll never feel like his old self again. He doesn't want people to think of him as different for the rest of his life. With the help of family and friends, he'll have to throw off the mask he's been hiding behind and face the fears that have kept him on the sidelines if he ever wants to move forward.